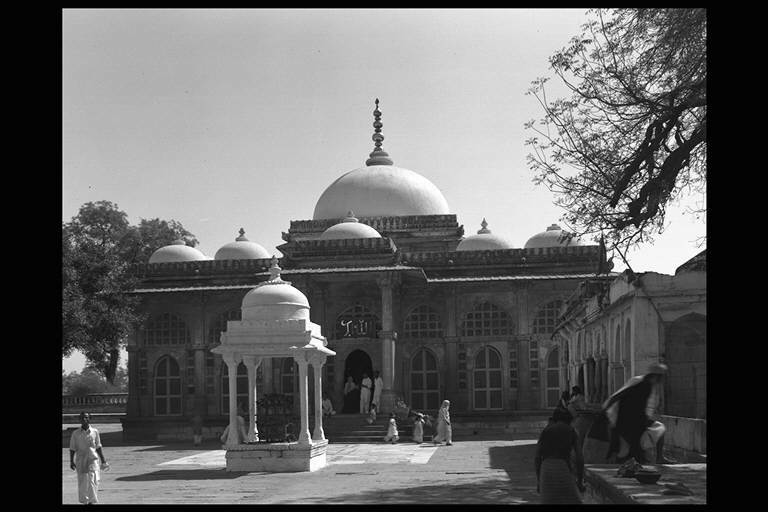 It seems that the town centre of Ahmadabad used to be at Asarwa where Mata Bhavini's Wav currently remains. 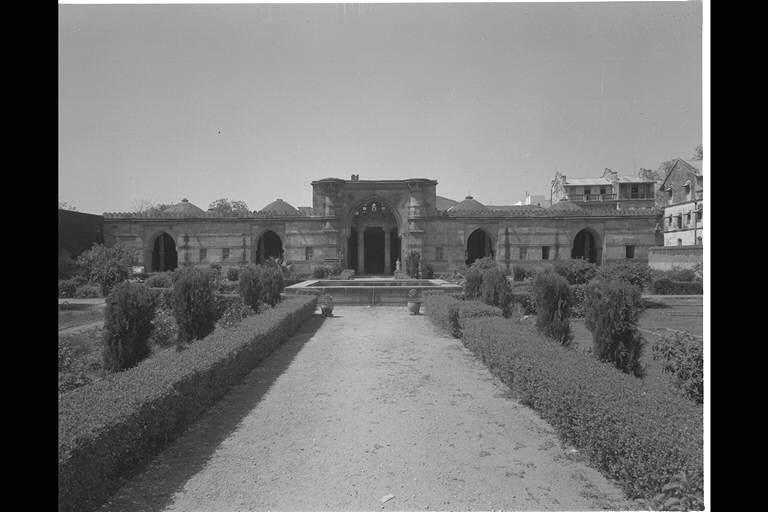 Ahmad Shah moved the capital from Anhilwada Patan to Ahmadabad in 1411. 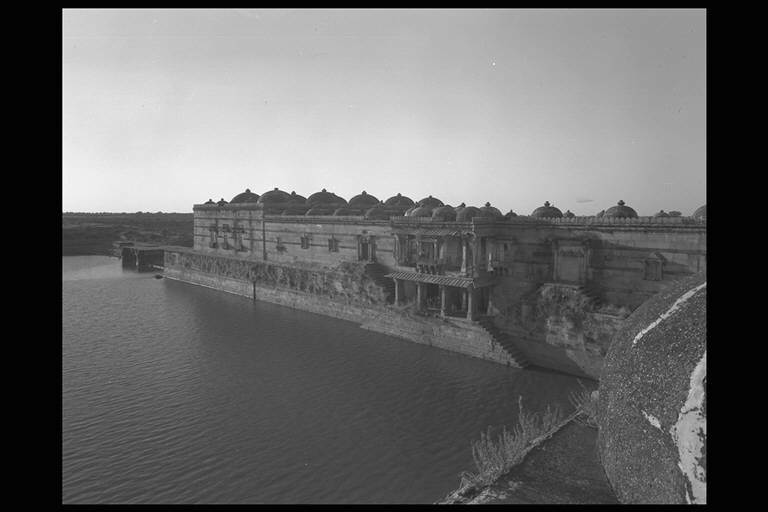 He made a palace complex on the elevated ground of Bhadra, fortified palace, which faces the Sabramati River and started construction of the new town toward the east. 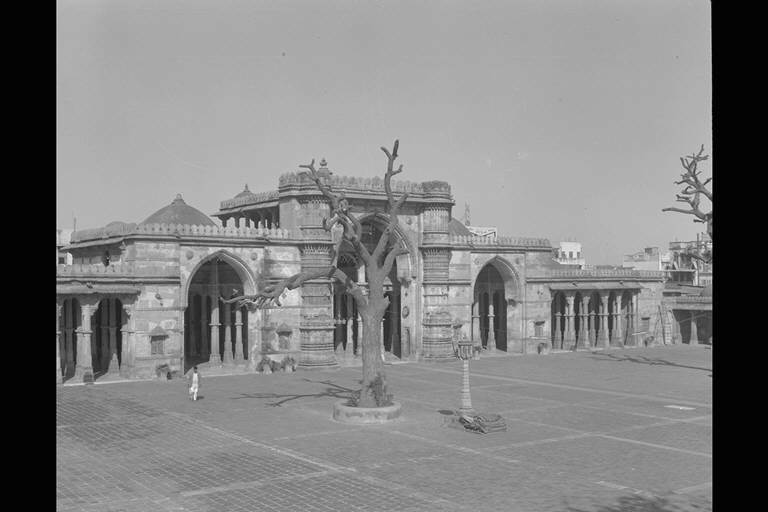 Buildings from this period include Mosque of Sayyid Alam in the north Mirzapur, Jama Masjid of Ahmad Shah at the southwest end of Bhadra, and Mosque of Hibat Khan in the south of Bhadra. 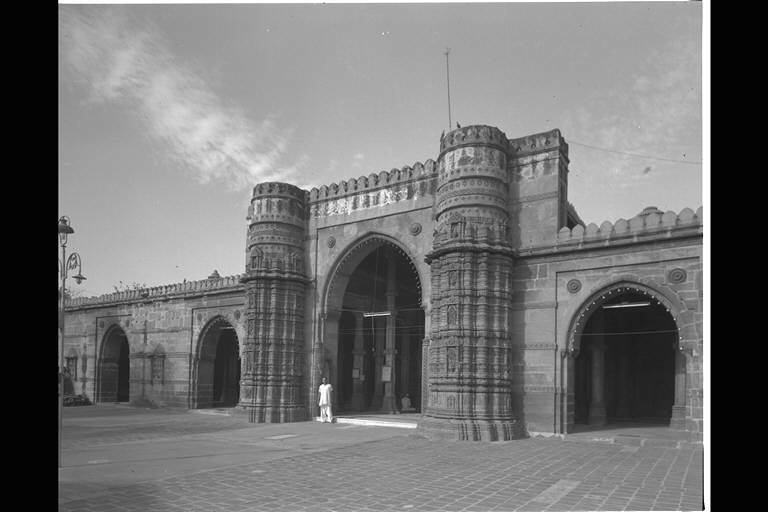 Ahmad Shah built Tin Darwaza in the east of Bhadra as the main project of the new town development. 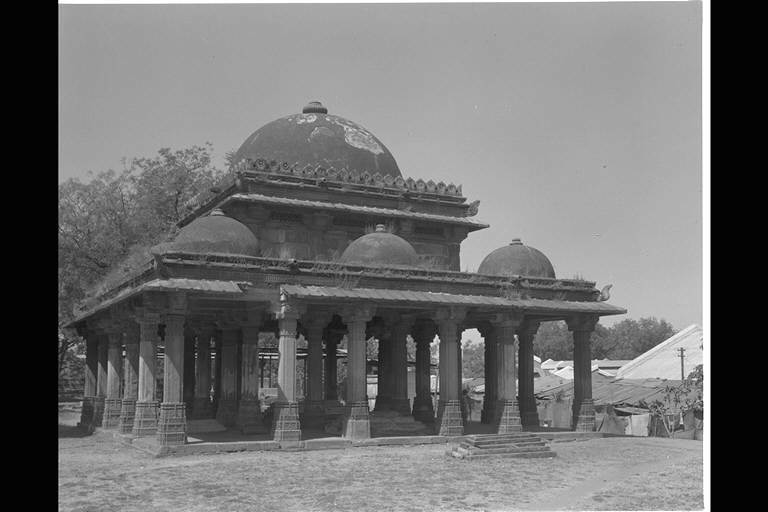 He also constructed the main street, Manik Chauk, that leads to the east. 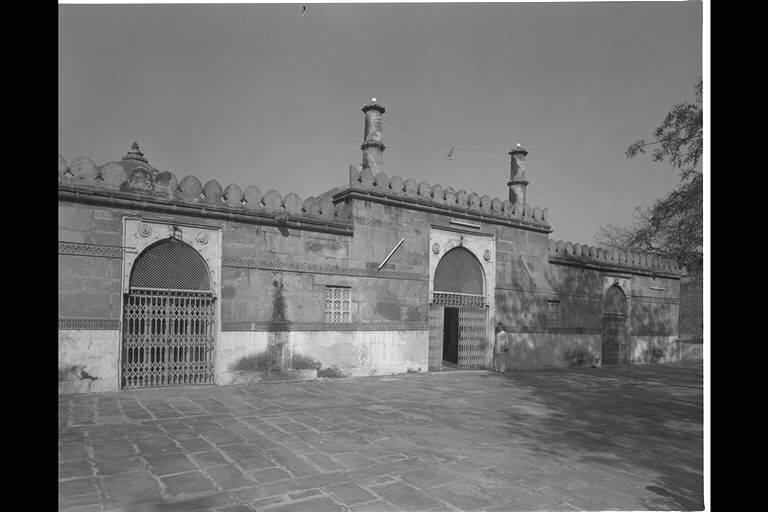 On the south side of the road, Jama Masjid, his tomb and his empress's tomb were built next to each other on the axis to the west as the centre of the new town. 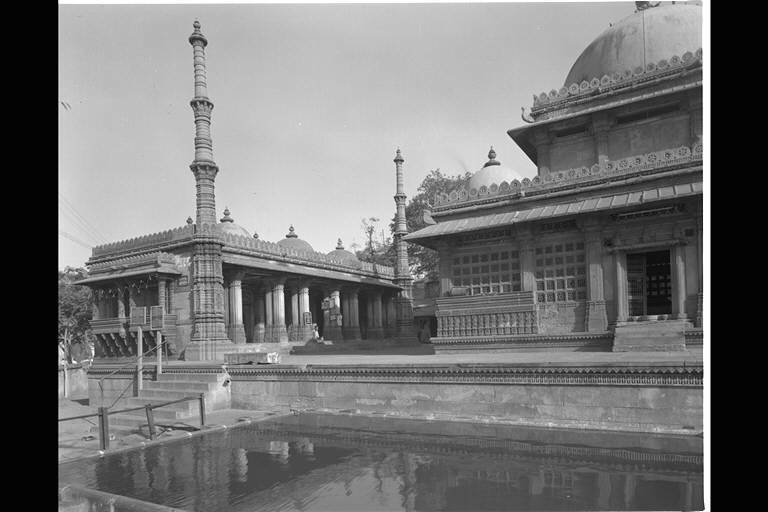 Later on, Ahmadabad saw prosperity and the town gradually became larger. The nobility constructed new residential areas in outskirts, which they called "Pura". 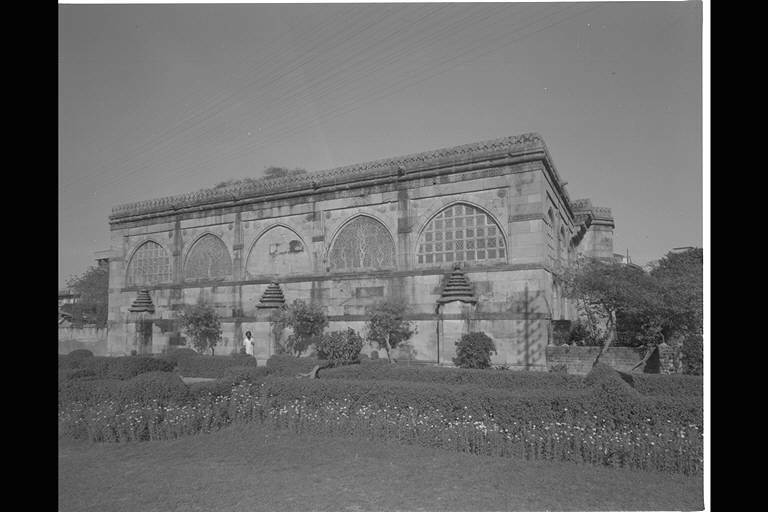 Usmanpur on the other side of the river and Rajapur to the east of town are examples of this. 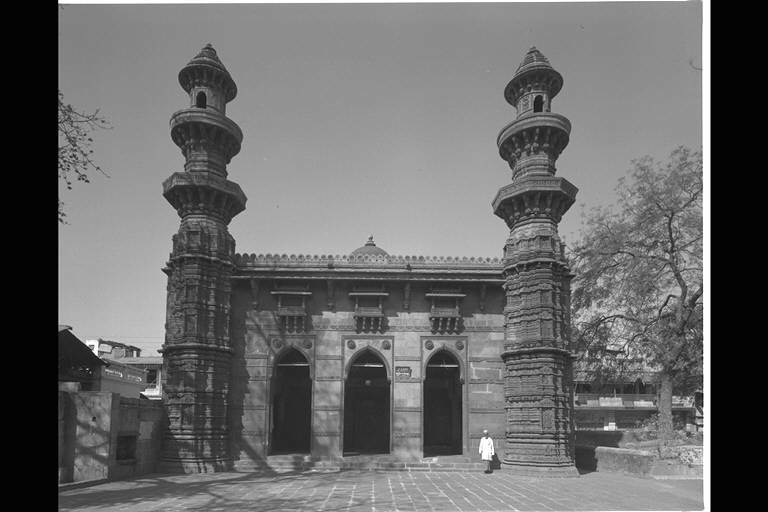 This mosque is situated at the centre of Ahmadabad, to the south of the main street Manik Chauk. 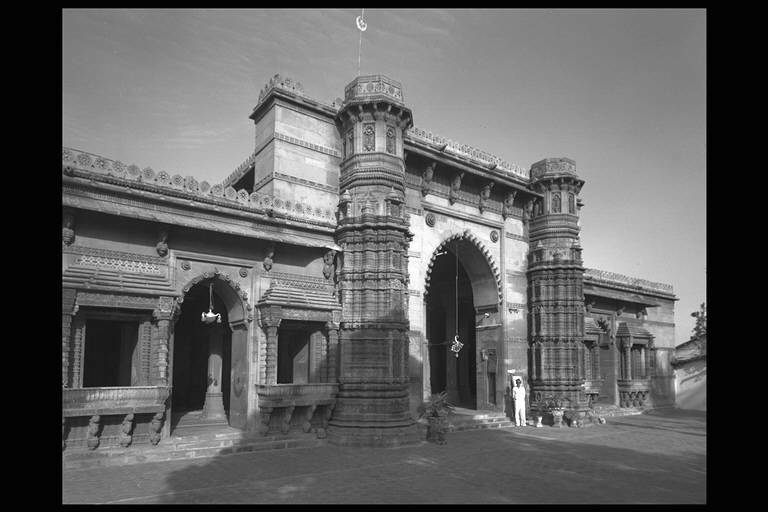 Being Jama Masjid, this mosque is of the most majestic construction. 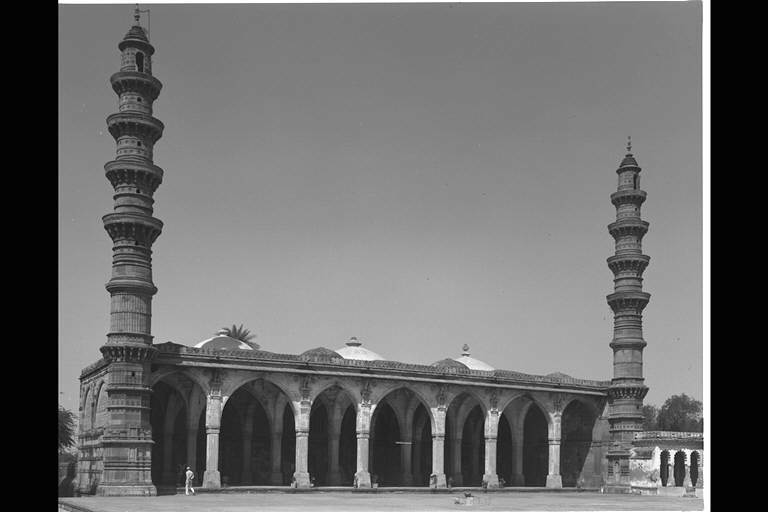 There are similarities in form and structure with Mosque of Sayyid Alam and that of Ahmad Shah. 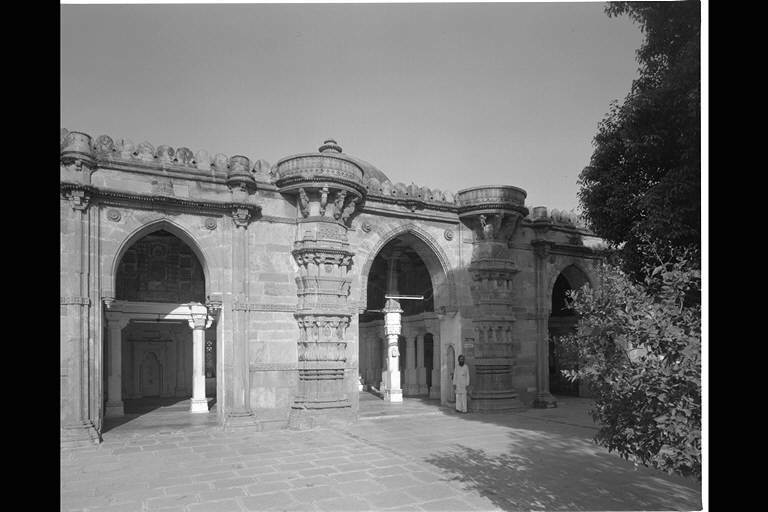 There is a theory suggesting that it was built around 1414-15, however, an inscription above the central mihrab seems to suggest it was build on the 1st day of Safar month in 827 AH (January, 1424), under the Sultan Ahmad Shah reign. 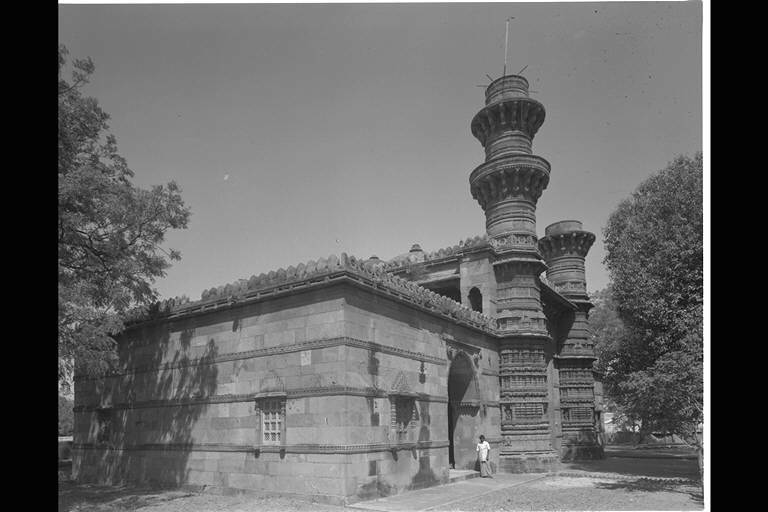 Taking this into consideration, this mosque would have been built later than the two above mosques, in the same period as the Mosque of Hibat Khan from the 1420s. 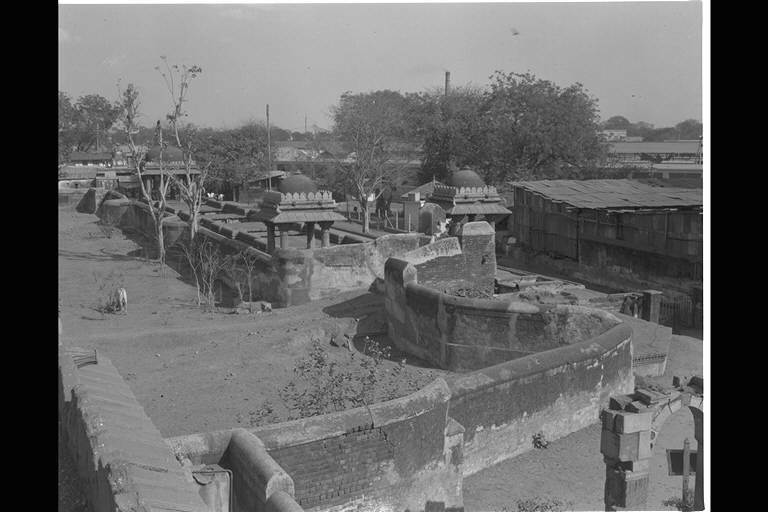 This well is situated in the north outskirts of Adalaj, 20km from Ahmadabad. 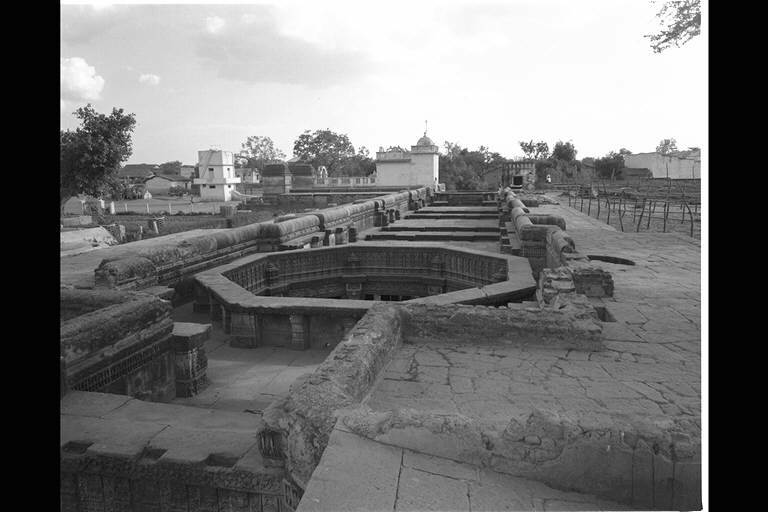 It is a step well, built around the same period as the well in Bai Harir. 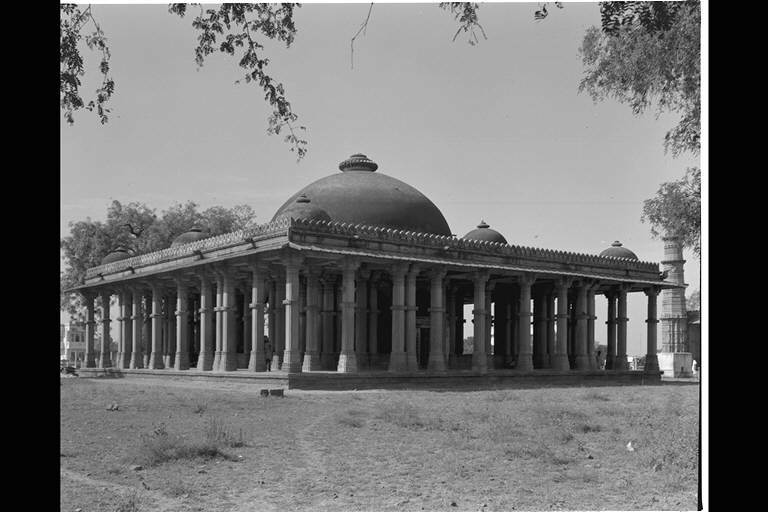 However, it is the biggest well existing in Ahmadabad and it has the most elaborate structure. The entrance is on the south side and the stairs continue to the north. At the northernmost part, an octogonal and circular shafts for storing water have been built. 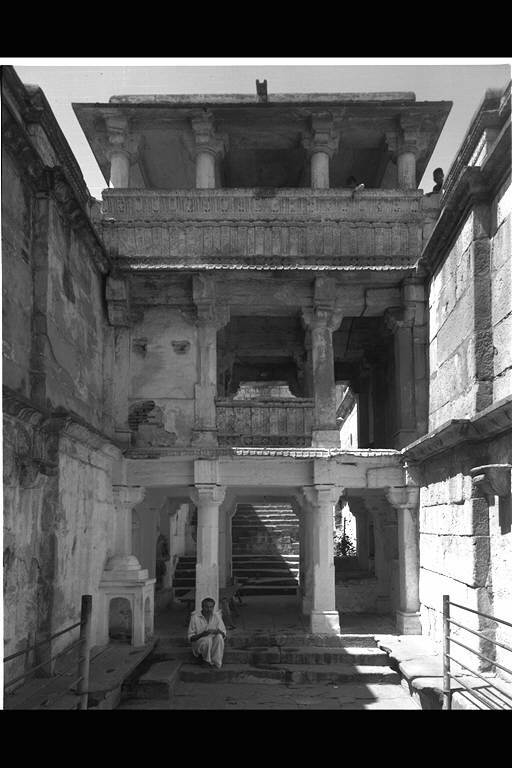 At the entrance hall in the south, the stairs to the ground also connect to the west and east, shaping a cross. This point is different from the other wells. Dr.Burgess assumes that this entrance hall may have been covered by a dome.